. Published on 16/12/2016 . 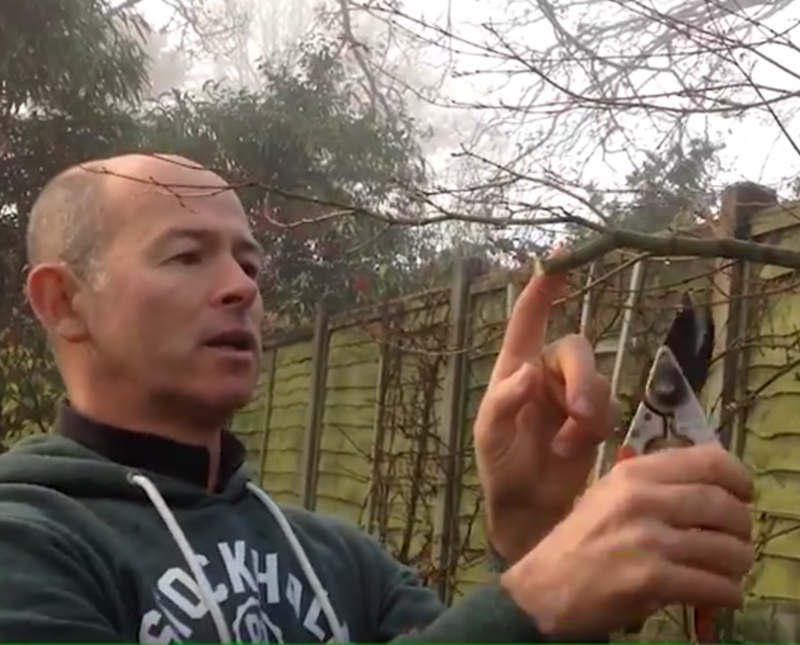 This week @MikeTheGardener is showing us how to prune Acer (Japanese Maple) trees. If you’re an Acer addict like us this video is going to appeal to you. In this video you’ll learn how to prune your acer to ensure that it looks naturally shaped when the Acer foliage comes out in spring time. Michael also let’s us all know what tools are appropriate for the job in hand. There’s also some tips to ensure that when you prune your acer it look neat, tidy and importantly well balanced. It’s important to prune you Acer tree in the dormant period during November and March because Acers can bleed when they’re actively growing. The thing to remember is to cut out any dead, diseased or dying wood first and then prune back accordingly to shape the tree. In this video there is also a guest appearance by Benson the cat who seems to be keeping his eye on Michael to ensure he’s doing a good job!